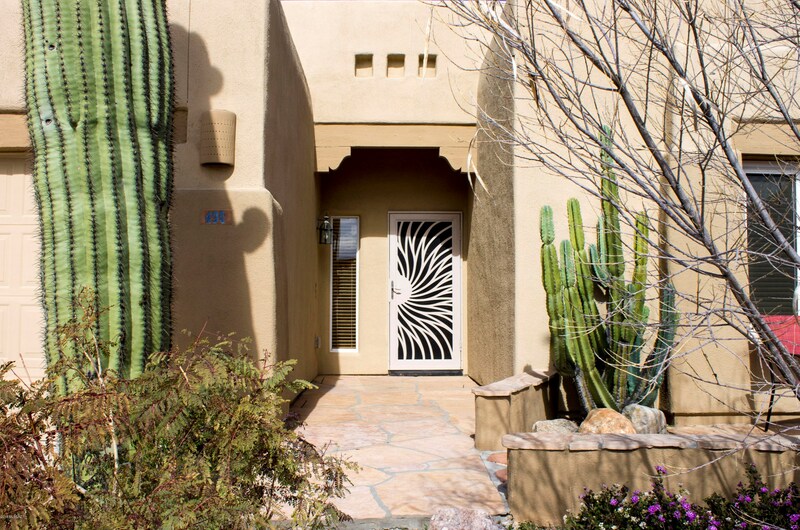 Pack your suitcase and head over to Oro Valley! This home makes a wonderful home away from home. Perfect for a vacations, relocation, temporary projects, TDY housing and any reason you may need furnished accommodations.Fully furnished ! Featuring a beautifully landscaped yard with large spa, built-in beehive fireplace. Large flat screen TV's new furnishings! 3 car garage! . 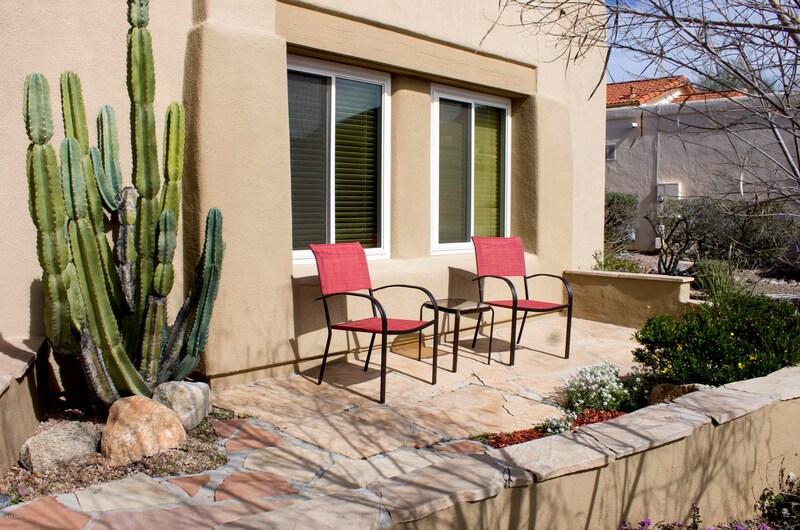 Sitting patio in the front where you can enjoy stunning views of the mountains ! A rare Gem ! 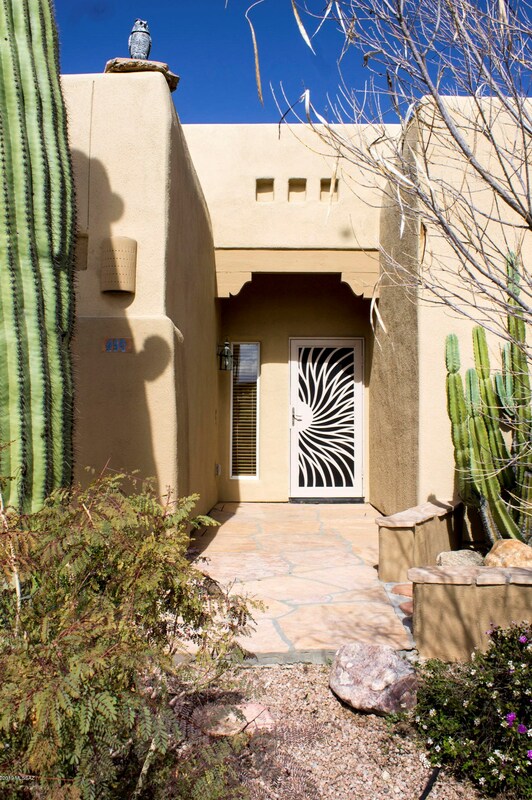 490 W Spearhead Road, Oro Valley, AZ 85737 (MLS# 21909227) is a Rental property with 4 bedrooms and 2 full bathrooms. 490 W Spearhead Road is currently listed for rent at $3,500 and was received on April 04, 2019. Want to learn more about 490 W Spearhead Road? Do you have questions about finding other real estate for sale or rent in Oro Valley? 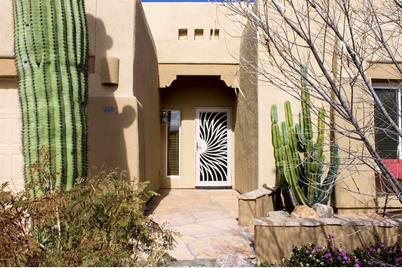 You can browse all Oro Valley rentals or contact a Coldwell Banker agent to request more information.